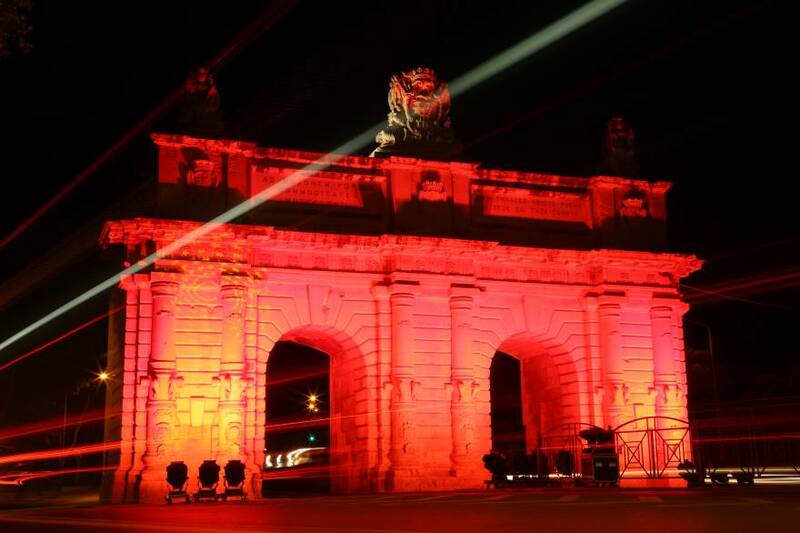 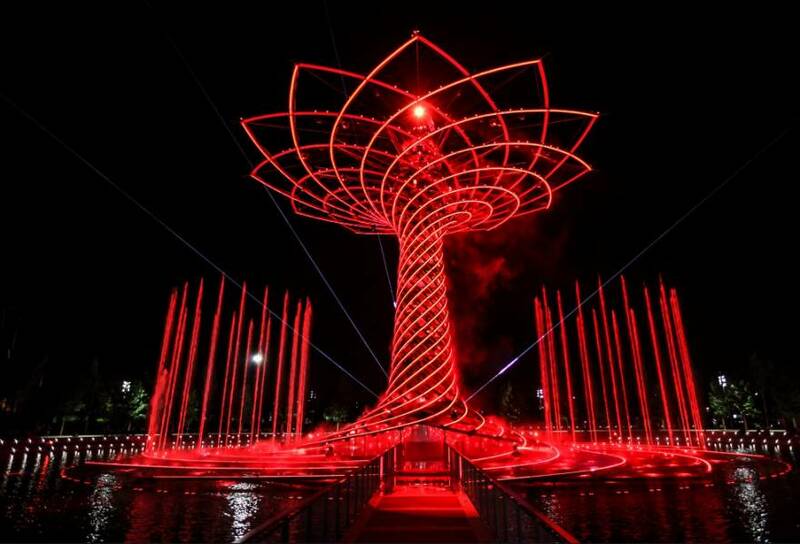 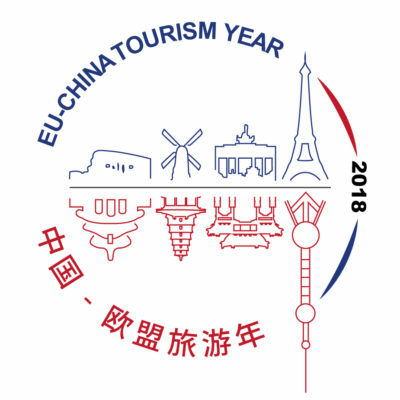 On Friday 2nd and Saturday 3rd, more than 50 landmarks, iconic sites and venues across Europe turned a shade of red to build a symbolic bridge of light to China honouring the 2018 EU-China Tourism Year (ECTY). 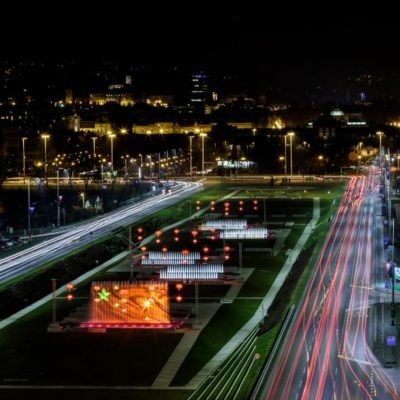 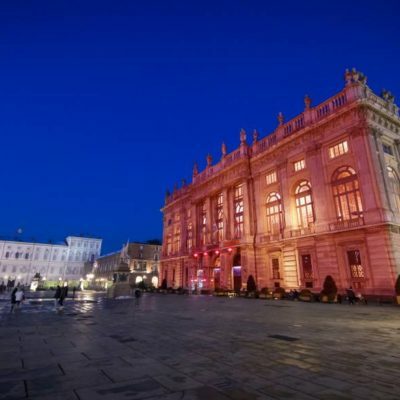 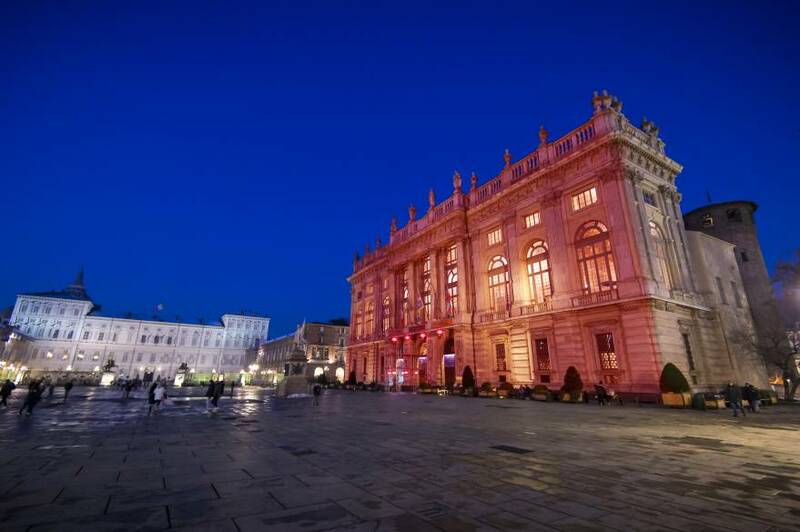 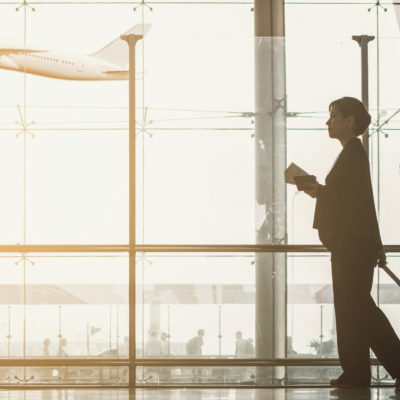 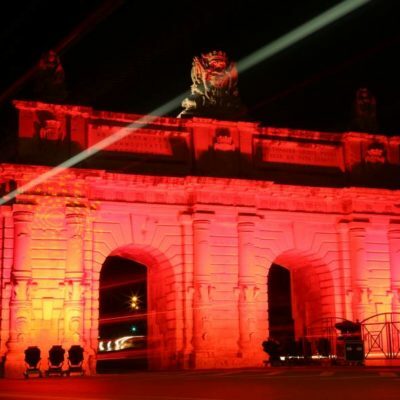 From renowned UNESCO World Heritage Sites like the Pont du Gard in France to lesser-known monumental building such as the National Athenaeum in Bucharest (Romania), a host of sites in 18 countries took part in the initiative. 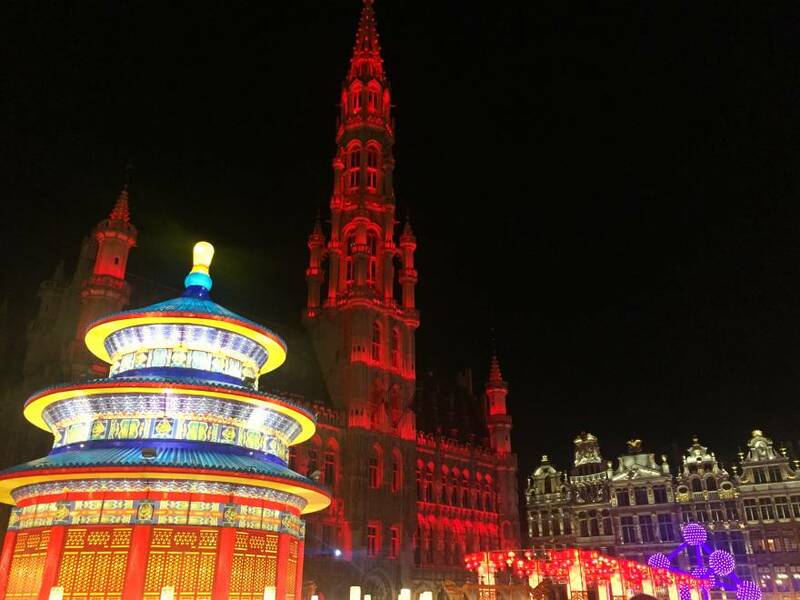 Cultural events involving both local and Chinese communities accompanied the illumination of the landmarks in several locations, such as on the memorable Grand Place in Brussels (Belgium). 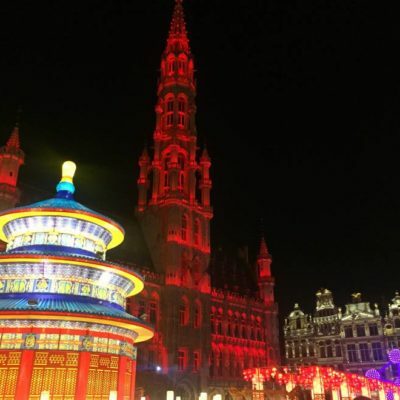 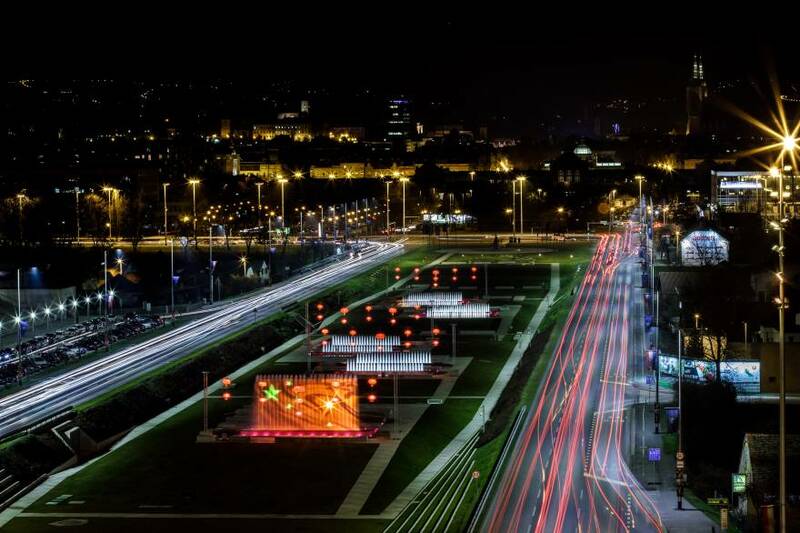 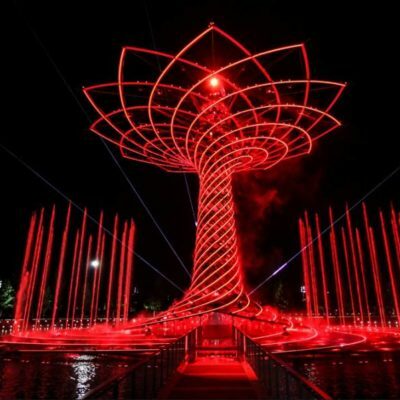 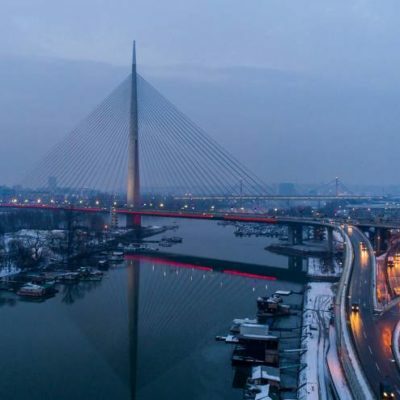 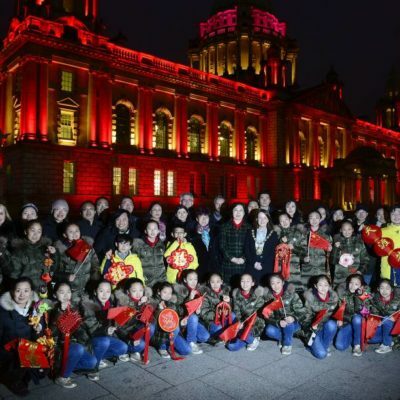 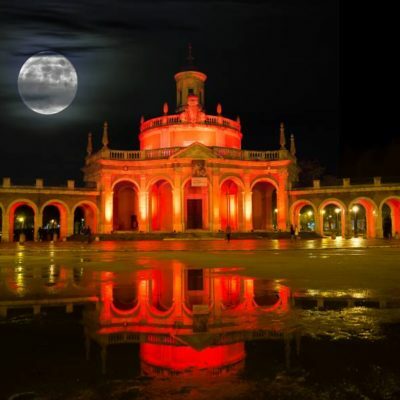 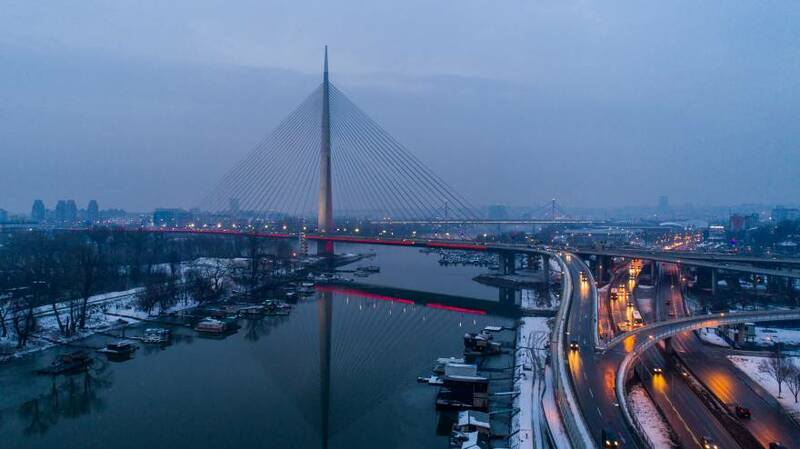 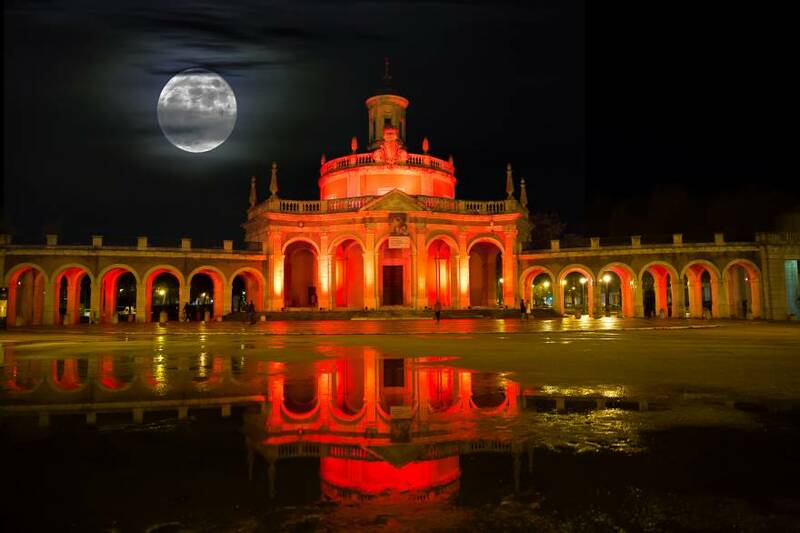 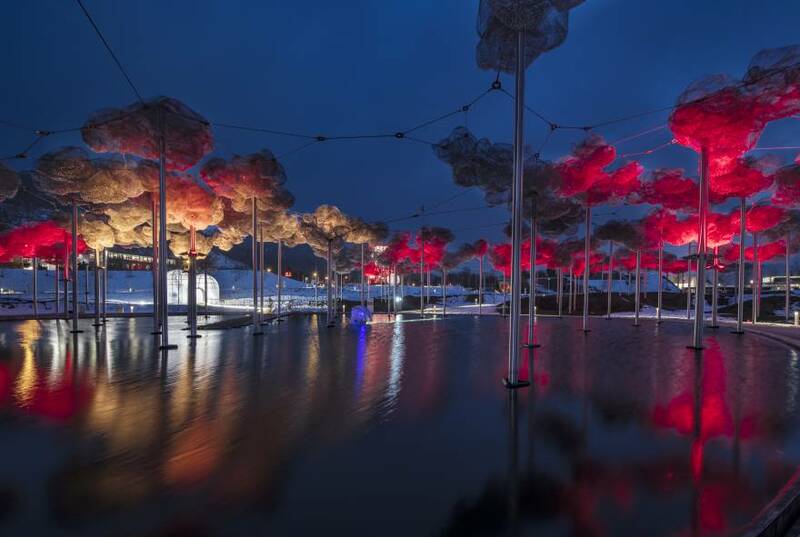 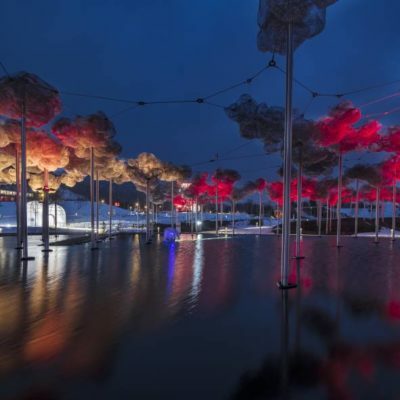 The pan-European celebration entitled “The EU-China Light Bridge” is an initiative of the European Commission in cooperation with the European Travel Commission (ETC), numerous municipal councils, cultural institutions and tourism boards in Europe. 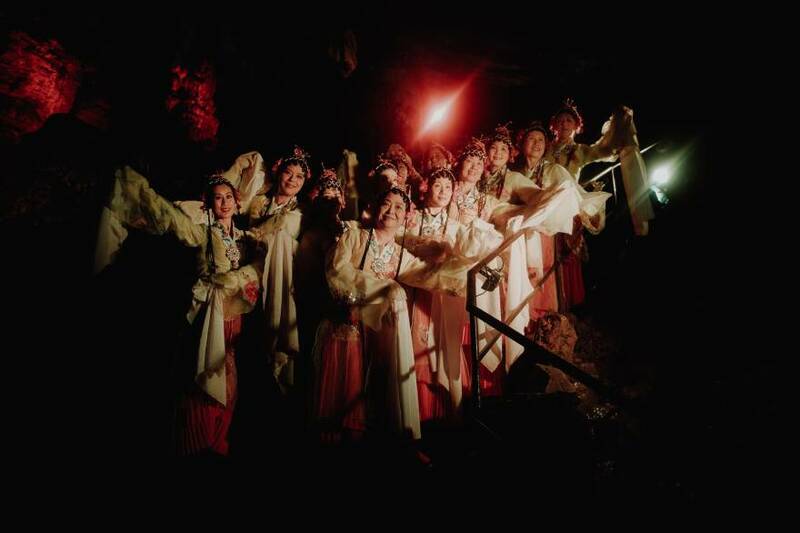 The Light Bridge aimed at increasing awareness of lesser known European destinations in China as well as to provide an opportunity for European and Chinese communities to better familiarise and appreciate each other’s cultures. 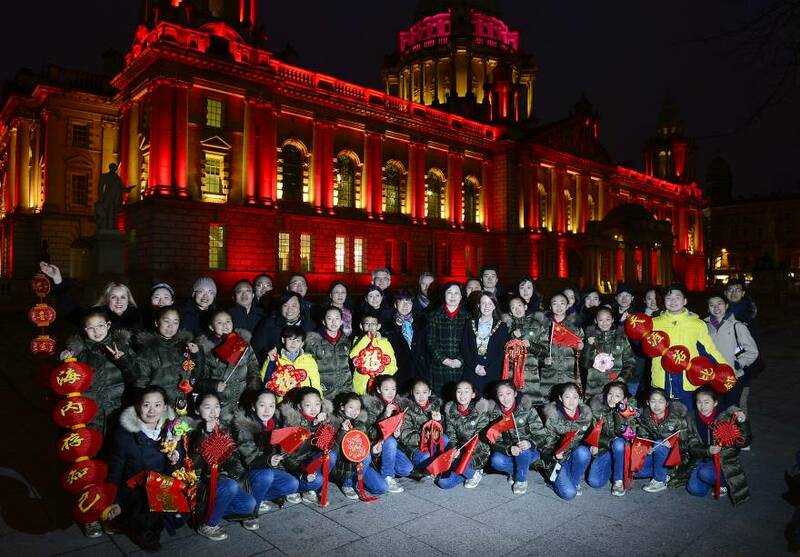 The initiative coincided with the celebration of the Lantern Festival in China which marks the end of the New Year’s festivities.